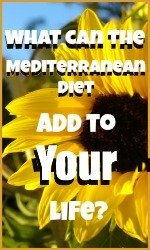 The Mediterranean diet : what it is and how to make it your own. what it is and how to make it your own. "Not so much a diet, more a way of life". 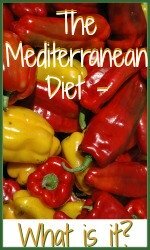 Introducing a Mediterranean diet and lifestyle to your family is easy, fun and inexpensive. We show you how. 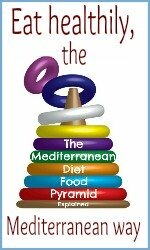 All these pages have one aim in common : to share with you what people in the Mediterranean region have known for years about how to eat and live healthily for longer so that you know just how easy it is to adapt your liefstyle and eating habits. 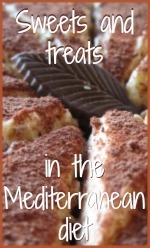 Eating "the Mediterranean way" can so easily become an integral part of your family's life. Eating is a massive part of Italian culture. 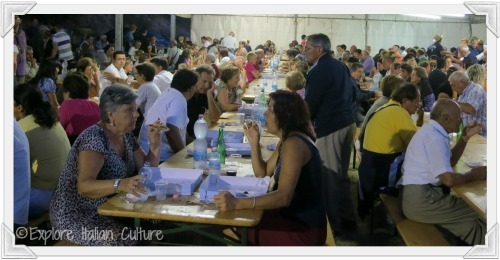 This pic was taken at one of many of our local summer 'festas' where whole villages come together to share food. How to use these pages. 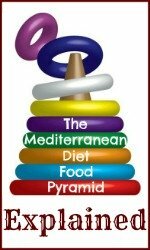 Some of these pages contain general information about how people in the Mediterranean eat, some are specifically about Italy, some are much more specific about which Mediterranean diet foods to eat and which to have in moderation. Read the short introduction to each section. If you want to know more, click on the blue link or the picture to be taken to that page. When you're finished, use the link at the top of each page to come back here. How medical research discovered that people living in the Mediterranean region lead longer, healthier lives than people in other parts of the developed world, and what it found out about the reasons. A good place to start if you're a little cynical about the word 'diet'. How to adopt Italian healthy eating into your life. So what can this way of eating and living mean for you and your family? And what about if you don't live in the Mediterranean? How can you take the messages from an Italian diet and way of life and adapt them into your own busy lifestyle? This page covers the 'how'. An introduction to the food pyramid. There's a very simple way of explaining what the Mediterranean diet is all about, and this is it. It's a quick and easy introduction to how people in Italy know which foods to eat and how often to eat them. This is the best page for you if you want to start eating healthily now. The pyramid, tier by tier. Here we begin to look in more detail at the diet pyramid. This page takes all seven levels one by one, explains how often each can be eaten and why the foods right at the top should be taken in moderation. A good page to start getting your teeth into some real food! Which foods are the best for you? This section examines which three food groups were found to be the healthiest and examines them each in detail. These foods are your friends - fill up on them as much as you like! 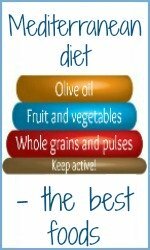 And learn here about which super-food makes the Mediterranean diet different from any other. Why chickens should be your best friends, and other stories. Not even Italians would want to live on pasta alone! Carrying on up the healthy eating pyramid we check out the next four layers of food. 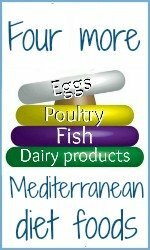 Dairy, fish, poultry and eggs - which should you eat, and how frequently? This section teaches you the basics about the role of protein within your healthy eating plan. How can a body live without meat and sweet treats? Answer - in Italy, it can't! Italians just love their grilled meats and crave nothing more with a hot cappuccino than a delicious, creamy dessert. This plan for healthy eating allows you to have both! Just think - you need never deny yourself chocolate again! 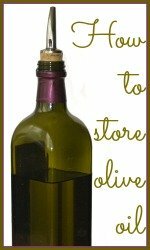 If you enjoyed those pages about how to eat the Mediterranean way, you might also like to have a look at these. 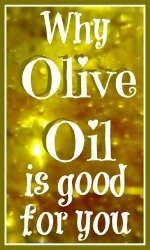 As you'll know if you have read our sections on the healthiest of foods, olive oil is the secret ingredient in any diet to a long and healthy life. But there's a lot more to it than meets the eye! 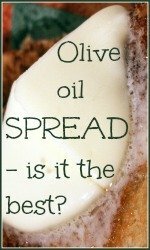 These links will take you to pages describing why olive oil is better for you than other spreads, what exactly the benefits of it are, and how you should store it to ensure it keeps its 'just off the mill' freshness.